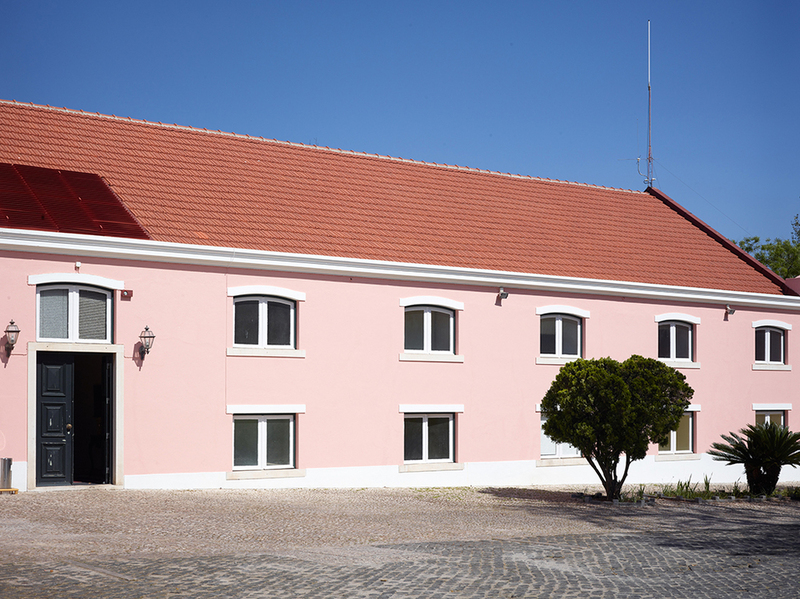 Marsella roof tile is specifically designed for the rehabilitation market. Whether its restoration, re-roofing or a new roof, Marsella is the perfecty adaptive tile used in the majority of Australian buildings. Marsella comes in three distinct styles, the first one which our premium line, is displayed below. For projects requiring heritage compliancy and flexibility, please refer to our flyers for 'Marsella Heritage' and 'Marsella Flex'.